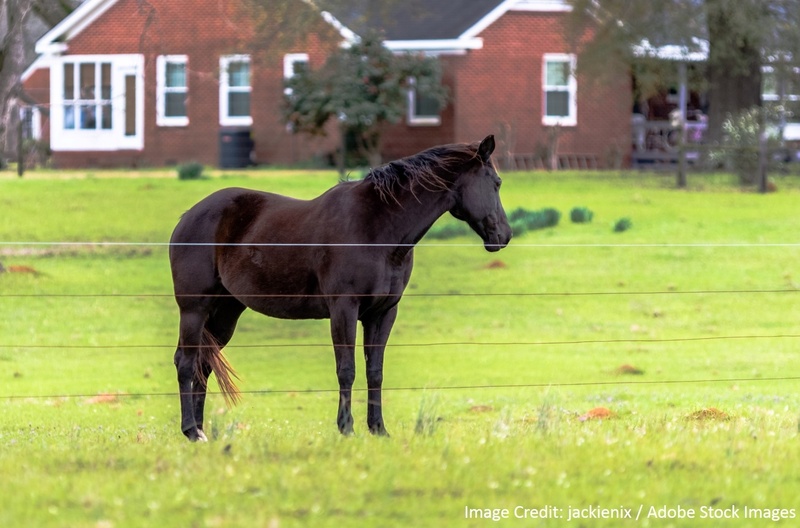 Kyle is one of the fastest-growing cities in Texas, and residents want to make sure their properties are well-maintained. Are you concerned about the condition of the roof onkyle roofing your home or business property? Whether you think your roof might need repair or replacement, hire a company you can trust to help you with your Kyle roofing needs. We’ll walk you through the process of making the decisions about what to do in your unique situation. 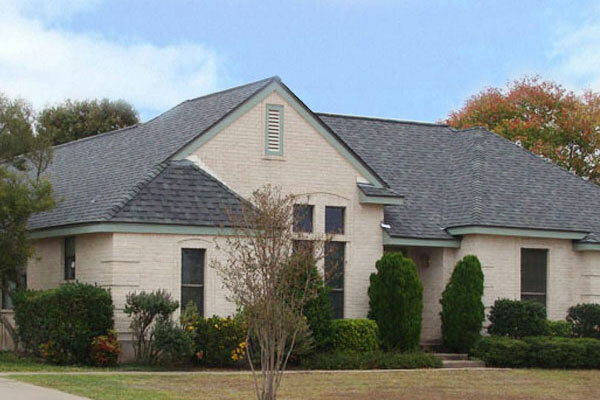 Longhorn Roofing has been helping homeowners in Austin and the surrounding area since 1985. Most property owners don’t have to deal with roof issues very often. That is why it is important to receive sound advice and information about the latest roofing products and techniques. Some of the newest products and techniques can last much longer and have a significant impact on your home energy costs. Moreover, some of the newer choices allow you to upgrade the curb appeal of your home. Venting options for energy savings. A variety of roofing materials available — including new color choices in 3-tab shingles, metal roofing, energy efficient composite, and dimensional shingles. Warranty options and upgrades to protect you from possible weather damage. Repair or replacement of your roof is what protects your most important investment and the rest of your property, so it is important that it’s done correctly and with high-quality materials. Longhorn uses only products from top manufacturers like Certain Teed, Gaff, and Owens Corning. Are factory certified in the latest roofing techniques. Offer quality installations which allow you to have the longest possible manufacturer’s warranties. Are highly-trained professionals who are supervised by an expert with years of roofing experience in the Central Texas region. At Longhorn Roofing, we know that our reputation for the past thirty years is built on satisfying our customer’s needs. Furthermore, we know we keep that reputation by putting your needs first and making sure you are satisfied by not just your final roofing installation or repair but also the whole process. Make sure you know all your options so that you can make an informed choice. Help you to understand where you can save costs without undermining the quality of your roof. Assist you in understanding your insurance claim options. Take care to examine any structural repair needs that need to be done before roofing. Clean up any mess created from our work to leave your home and yard just the way it was when we came. Our ratings on Angie’s list and our multiple 5-star ratings on Yelp demonstrate that we care about our customers. Longhorn Roofing is a business you can trust to do an excellent job on your Kyle roof.